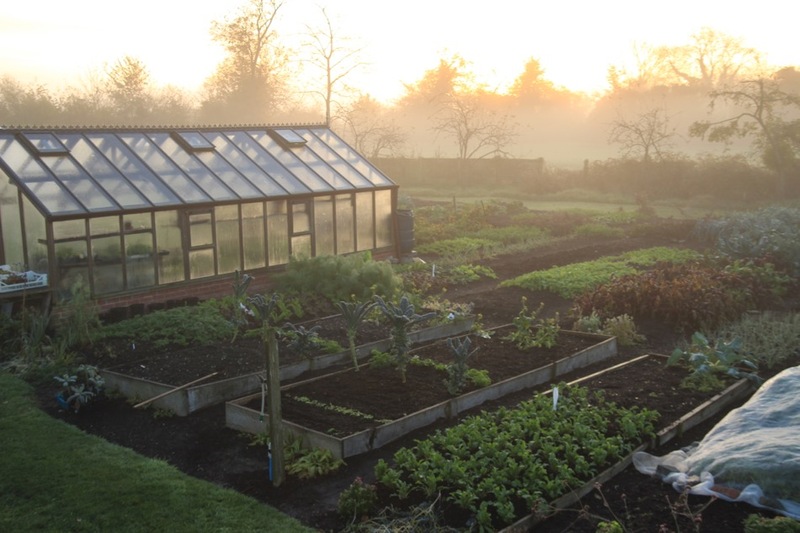 In this darkening time of year, a path to good cheer is out in your plot, absorbing as much light as you can, harvesting, weeding, and mulching ground for next year. See the last section for details of mulching. 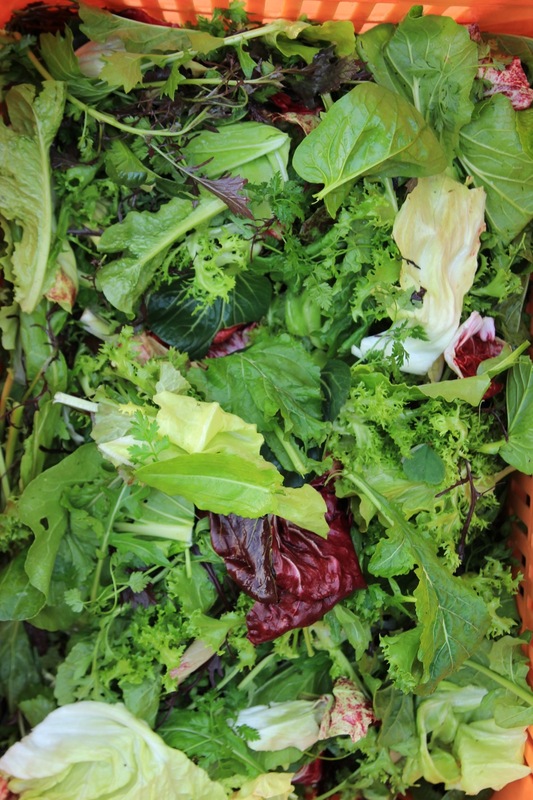 Compost you spread now can feed soil, and therefore plants, all year long. The two rows of carrots below are this year’s second crop from a bed that already grew spinach in the spring, and I added no compost (or anything else) since the 2in compost last December, which was half mushroom, half old cow manure. 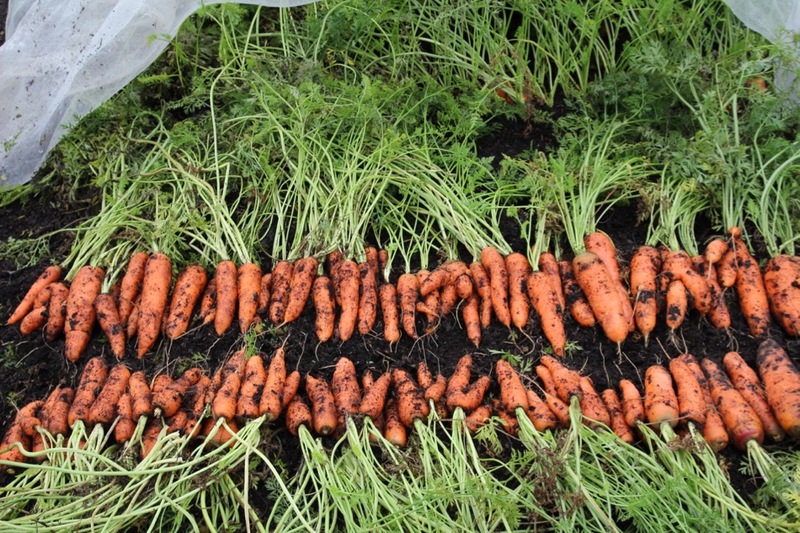 The two rows of carrots weighed 10.66kg or 23.45lb in two rows spaced 25cm (10in) apart, and 4ft (1.2m) long. This is 5.3lb per square foot. 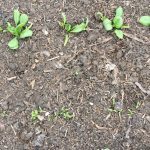 Prior to the carrots was spinach which gave 1.8lb per square foot. For the cost of some seeds, this is worth a try. 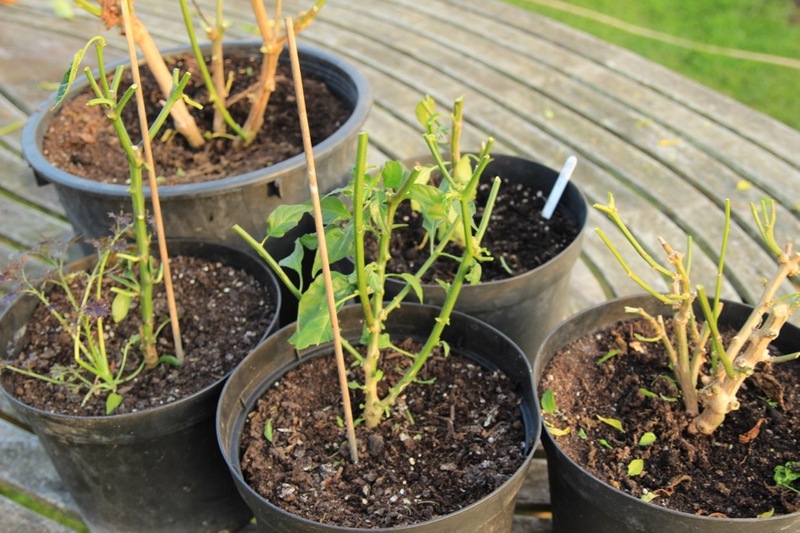 Some plants perish in winter but even if only a third survive, they will make new stems (‘tillers’) in spring and give an early harvest. 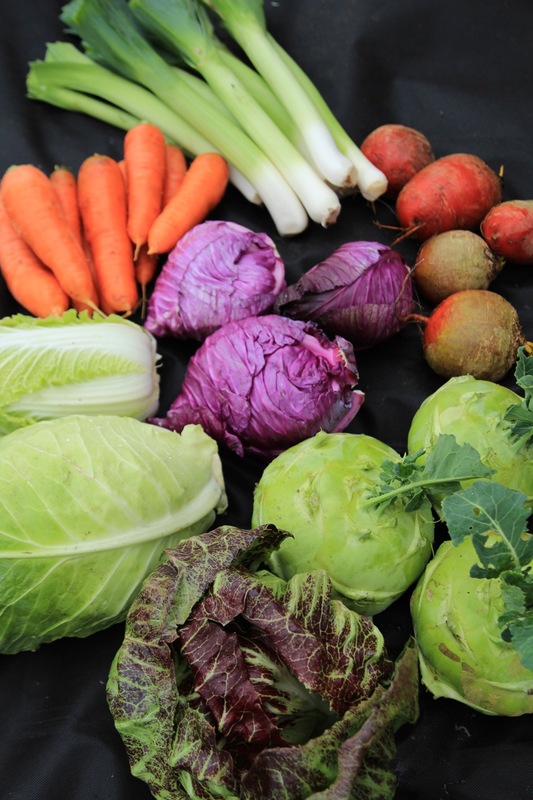 After the harvest in early summer, there is time to plant cabbage, calabrese, leeks, beetroot and many other vegetables. 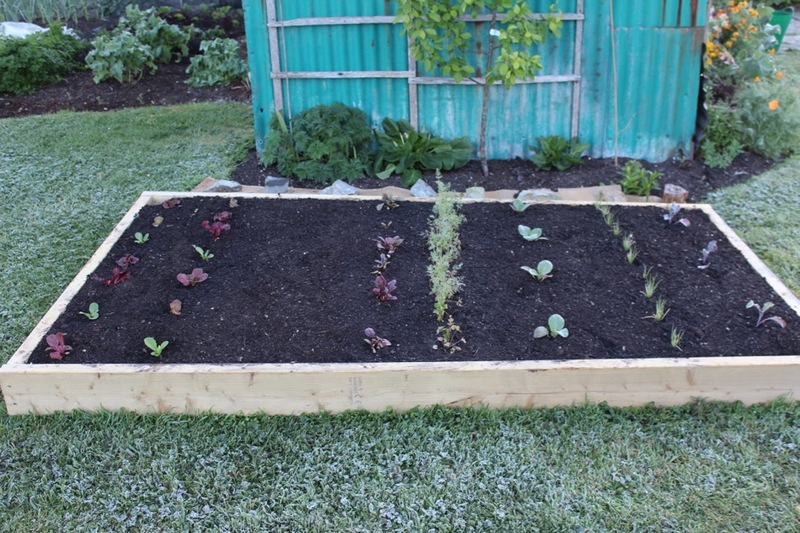 Sow 2in (5cm) deep, space at 6×20” (15x50cm) and then cover with an inch or two of compost, as in the photo. It has been a super busy autumn after I decided in August to write and self publish a diary for vegetable gardeners. It has important advice on timings of all jobs, plus a lot of information about no dig, dealing with weeds, making and using compost, and on how and when to harvest vegetables. Its a compendium of what I have learnt about timings over three and a half decades of trying many things. Timings of everything you do are so important, and can save you a lot of time! The diary part is perpetual, any year format so its really a book with space for making notes in an organised way, and many prompts for every week from Valentines Day to November, then fortnightly in winter. The book is being printed now, then wire bound, and makes its first public appearance at Roth’s Christmas Fair in Bruton on 3rd December. You can order it here, for delivery in early December, and it will be available in bookshops, perhaps on Amazon but I am pondering that one. 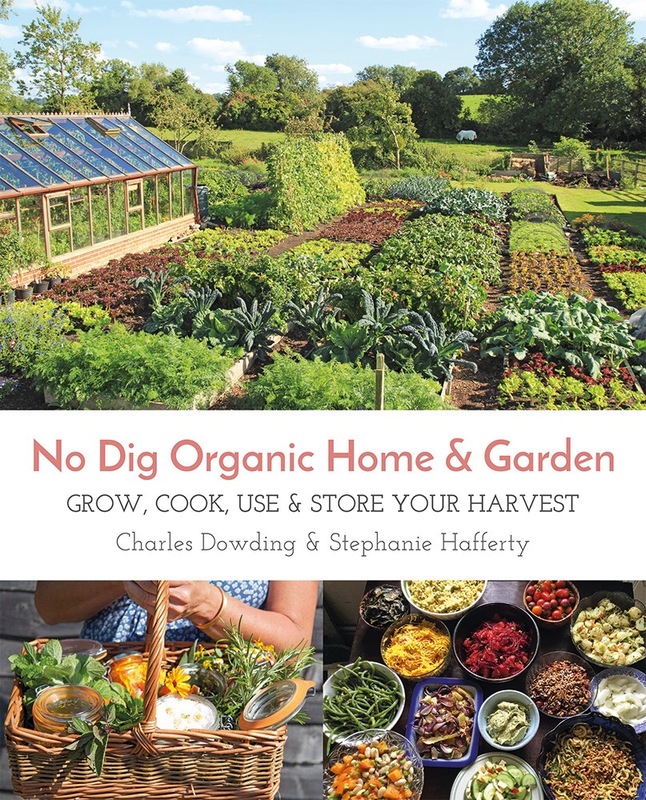 Steph and I have just finished writing No Dig Home and Garden, a combination of growing, preparing food and making potions, published by Permanent. It is in the edit stage now and comes out in the spring. 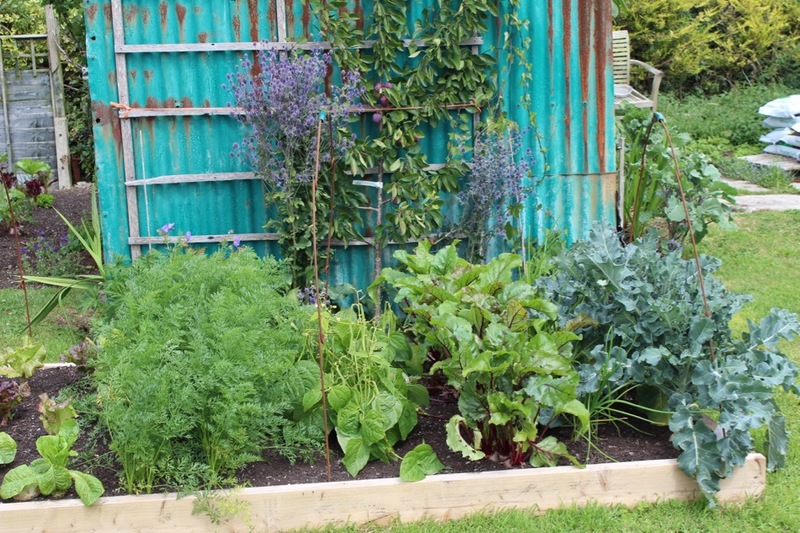 There is advice on starting a no dig garden, improving soil fertility, being prepared for pests and making compost. 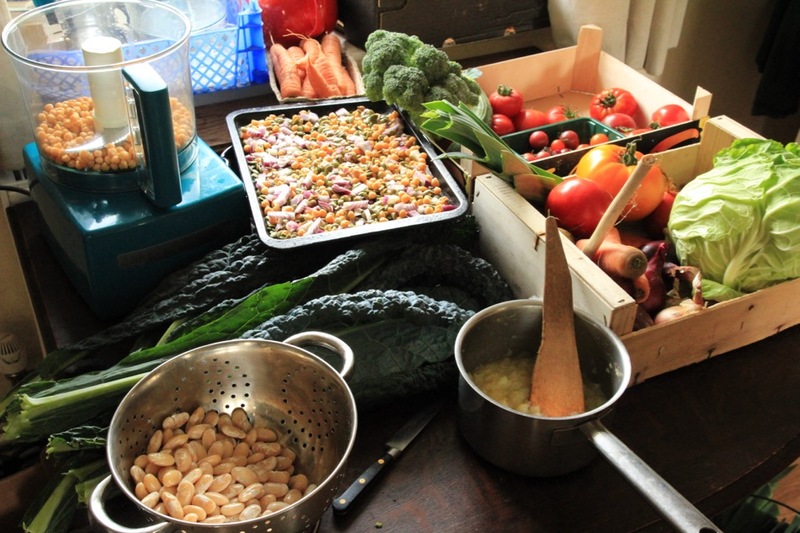 I concentrate on the skills you need to grow great food. 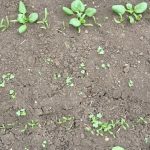 Steph gives growing advice from the no dig gardens she has created and worked in, including her own in Bruton, and many recipes for the delicious vegetables and also for making potions for use in the house and garden. 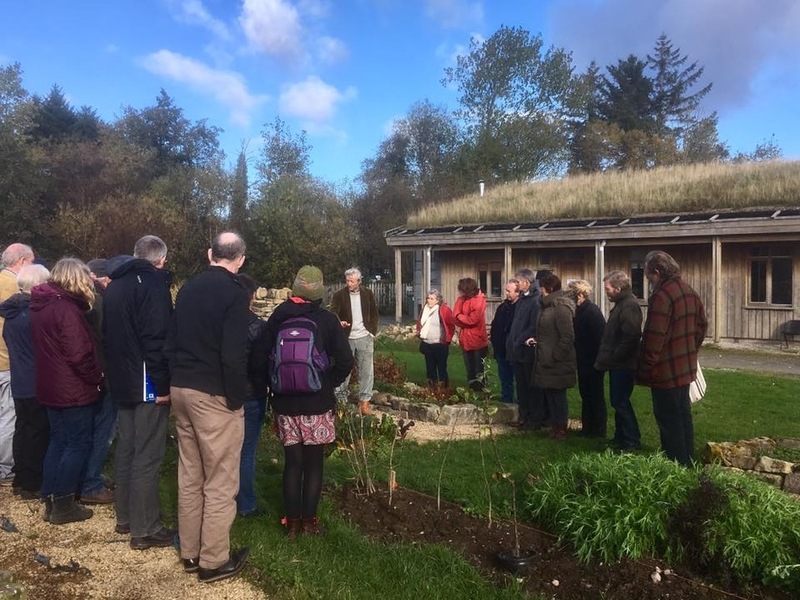 We just had a lovely group of gardeners for the weekend, including some who are creating a garden to supply a restaurant, others who are supplying into Bristol, a permaculturist from Hamburg and others who just want to make their growing space more productive. 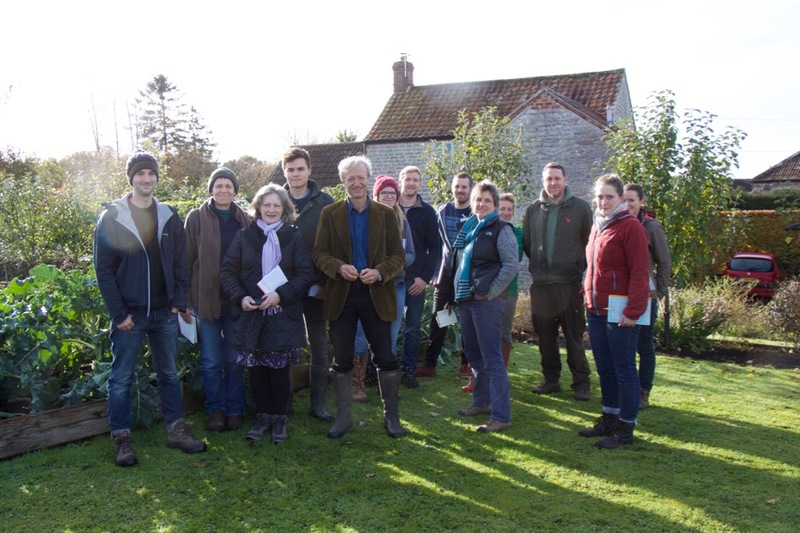 The weekend before, I had many students at two courses on no dig, at the Organic Centre in the north of Ireland: one participant flew over from the Czech Republic. The colours of autumn are present in Homeacres’ salad harvests, especially with red chicories and a mustard called Red Lace. 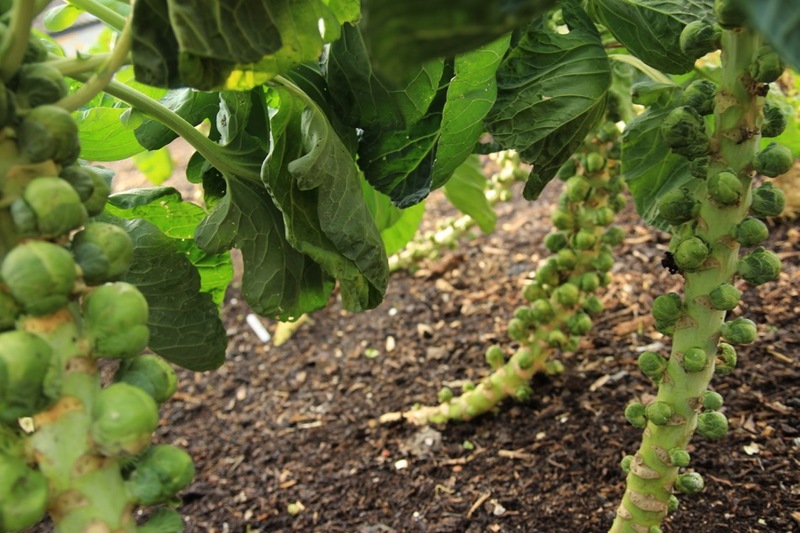 The Brussels are swelling nicely and we had a first meal, mostly I appreciate them after Christmas when other greens are scarcer: Doric is a good variety for later harvests. 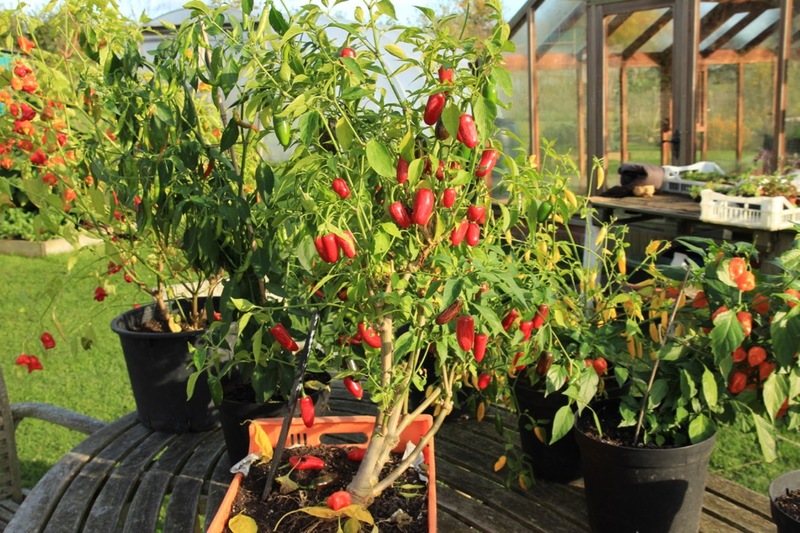 After a final harvest, you can prune chilli plants to a few short stems off the main one, as in the photo. 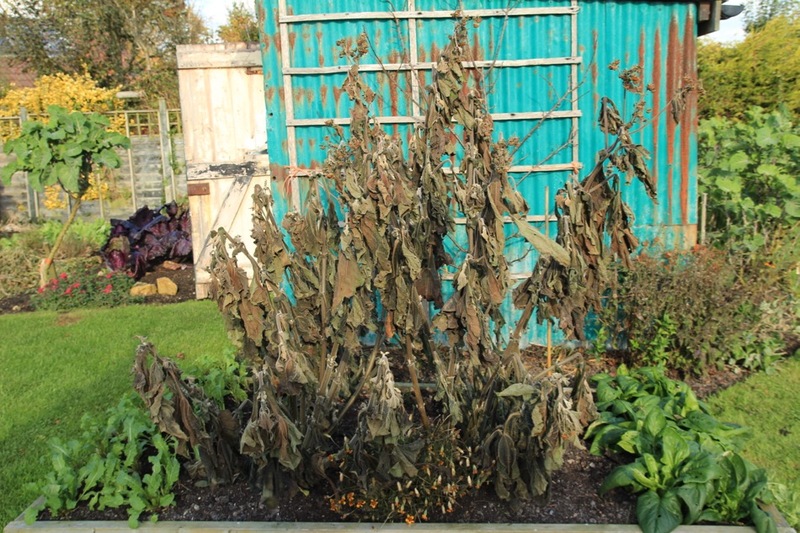 The keep the plants in any frost free place, with the compost more dry than wet, until they start to sprout in the spring. 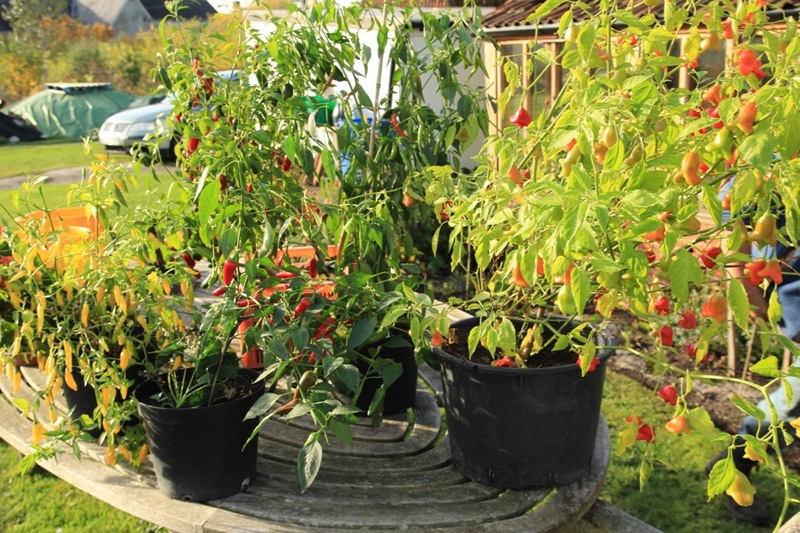 My oldest chilli plant is now four, and gave another lovely harvest; its a Jalapeno, and I have a three year old Lemon Drop. Other plants in the photos were grown from seed this year. This is now available for £75 and for a whole year instead of six months. Here is a link to a course I am giving at Sarah Raven’s garden in Sussex, next May. 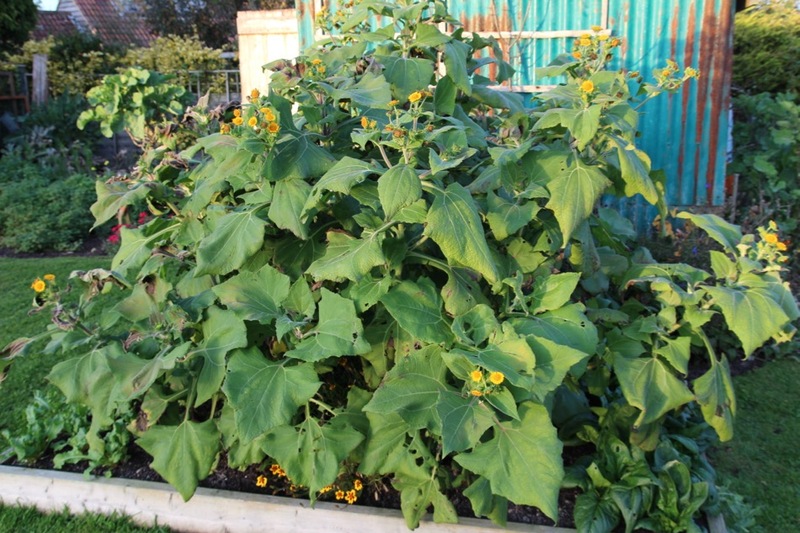 Yacon is now ready, while oct and ulluco need more time for tubers to swell, even after their leaves and stems are frosted. 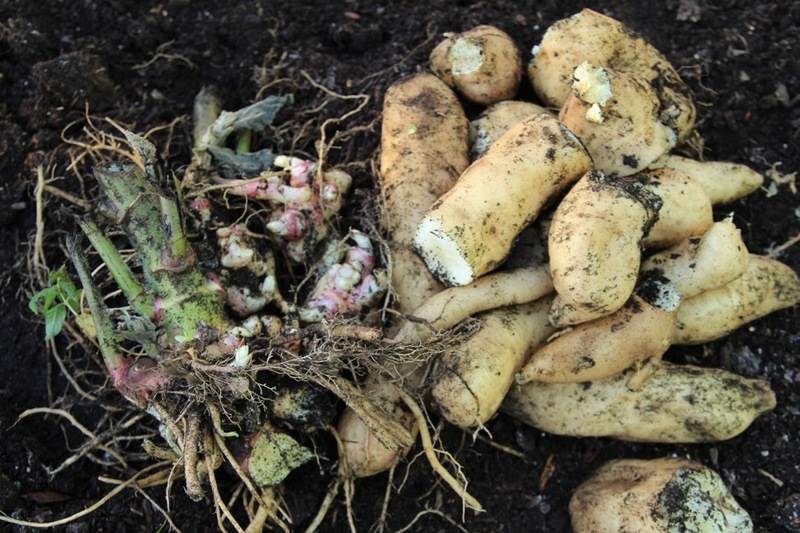 I harvested an ulluco plant to see, and found only one tuber! the size of a broad bean seed. 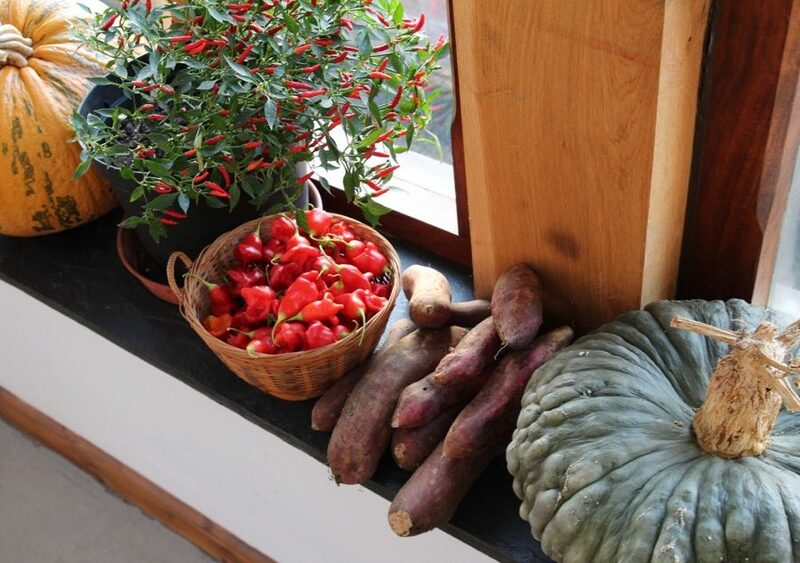 Of these three vegetables, yacon gives the most to eat. 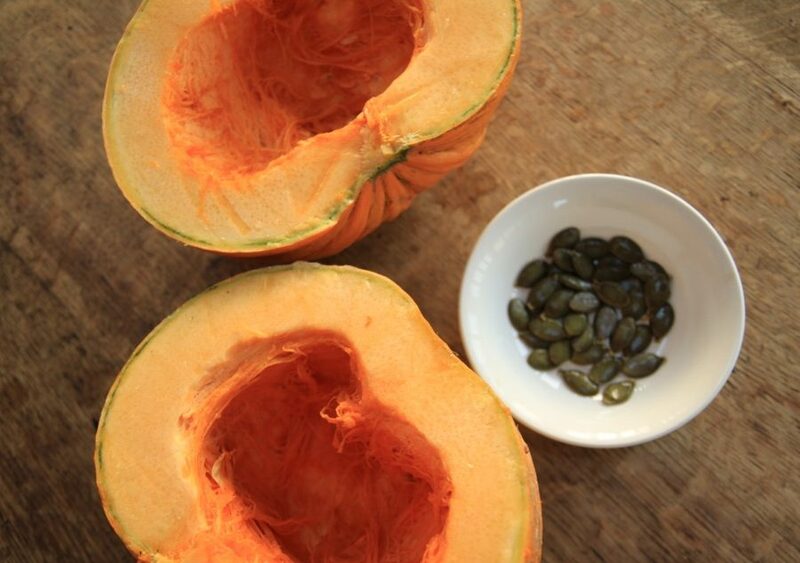 Best wash them at harvest time then put in a box on a sunny windowsill, to enhance their sweetness and digestibility. Squash store best in dry warmth, mine are in the conservatory and look pretty there. We have been eating the delicious Crown Prince: Steph roasts them to enhance the sweetness and they really are special. I grew them on ground that was weeds in April, through a polythene mulch. Next, I look forward to trying a Marina di Chioggia which I was given by Annabel Storrar, its a variety that has performed very well in taste tests. 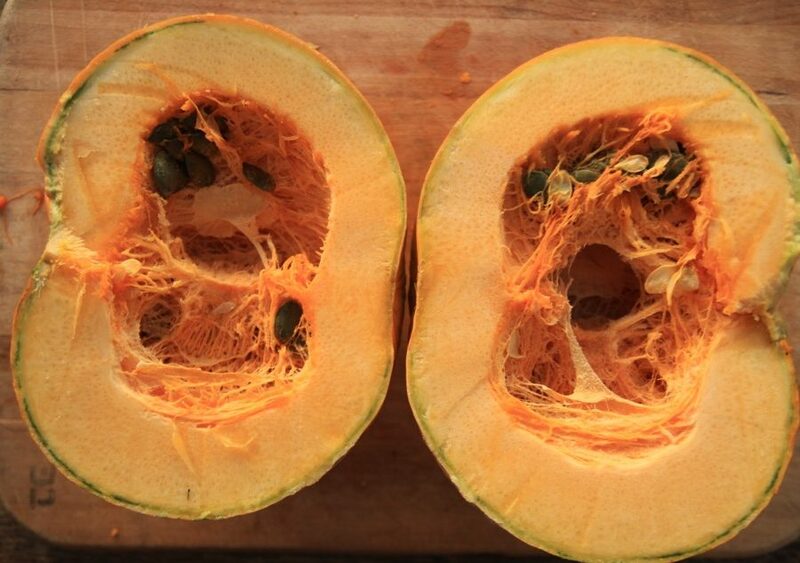 We cut open a Pumpkin Nut to harvest its edible seeds, large and dark green. They are delicious but it was a small amount, and the flesh is pumpkin not squash. “While most people are complaining about the work in clearing fallen leaves I cherish mine as they are are a brilliant source of mulch. But she felt she could not get enough mulching material. I think this is a big consideration for many people, either the work or the cost involved. 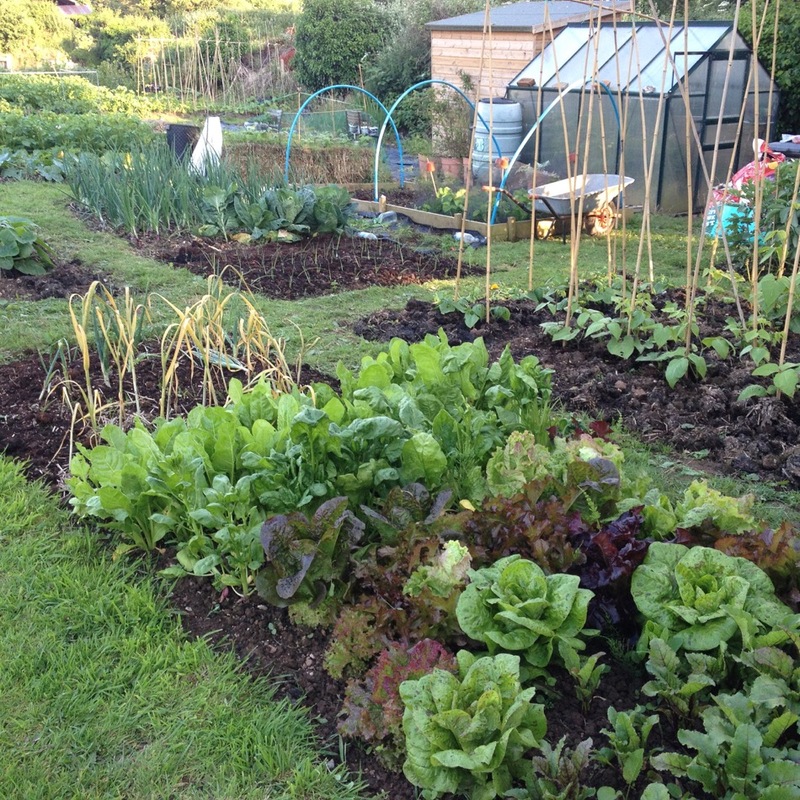 I am asked this a lot, “How can I practise no dig without using tons of compost?”. 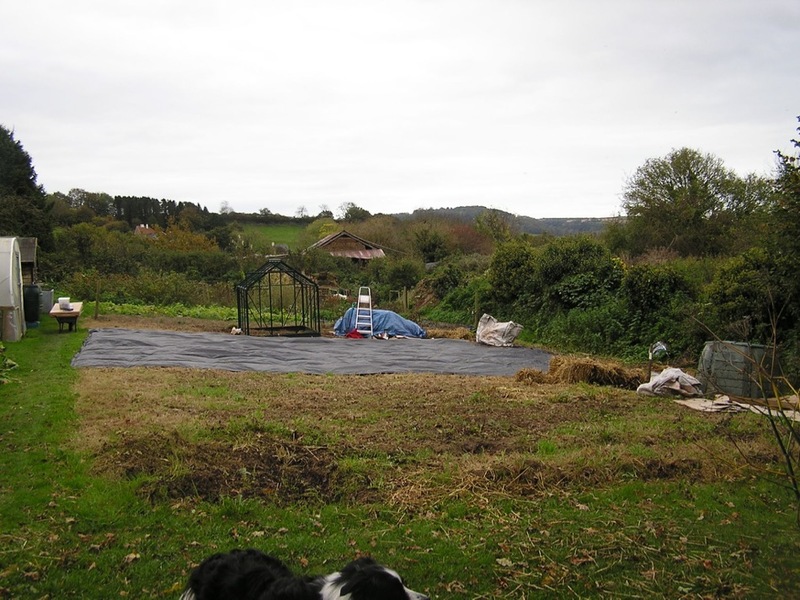 1 You can use polythene to kill weeds initially, as Louise did above. 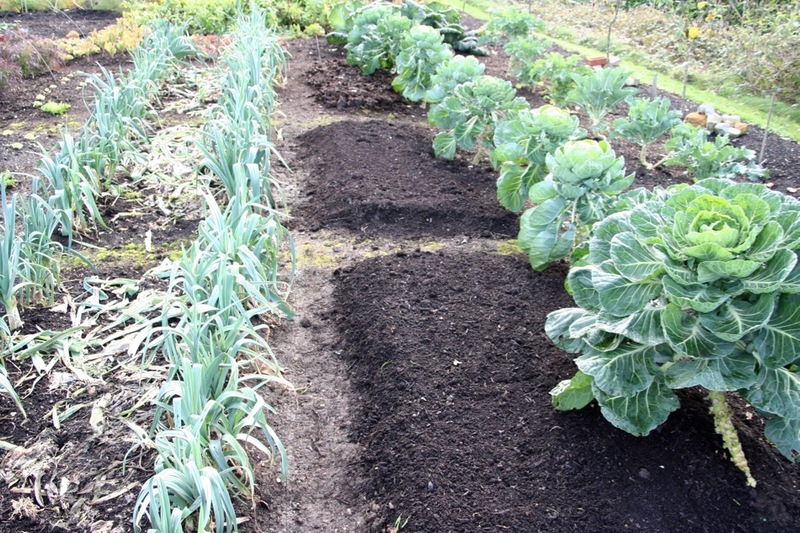 2 To grow good veg one needs to feed soil with organic matter, whether you are digging or no dig. 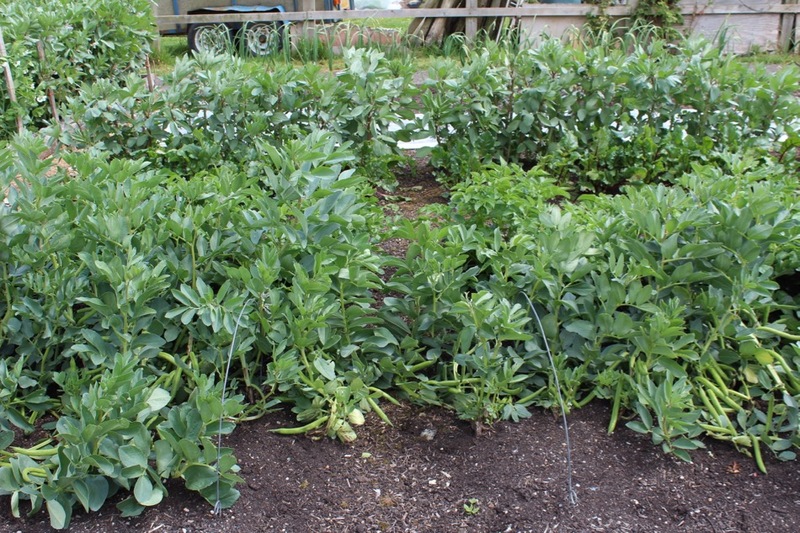 Vegetables are demanding plants and need rich soil. When soil is dug, some of its organic matter (carbon) is lost by oxidation, so you actually need more organic matter when digging than with no dig. A mulch of even one inch will repay itself many times over, in better crops and less weed growth. Check stores like Lidl for compost sell-offs. No dig works with even a half inch (1cm)mulch, I have done that in the past, but there were more weeds than when the mulch is 1-2in (3-5cm), see the evidence of these photos. Could you please send me link to your online course as I don’t seem to be able to access it on the website. Thank you. I see that you are not sure about Amazon. Whilst not a fan of their business practices re tax and delivery drivers, I am a fan for the variety of products and ease of ordering. I got two of my three books of yours from there. Whether it works out commercially for you I don’t know but I am sure it would increase awareness. Thanks bigron, you are right I need to sign up with them or I am losing customers, so here goes! Just checked the Amazon UK website and expected release is in April… I suspect that your diary will be available once your 1st batch is printed. Will continue to keep a lookout on Amazon. I am looking forward to purchase the Diary, but I am living in France. Will it ship to France ? Perhaps via Amazon ? Nicolas thanks, you can buy from me and I post it to France, but that costs probably more than Amazon’s international shipping, see previous comment! After decent rainfall and frosts this month, I harvested our first 3 parsnip roots of the season today and was delighted to pull up three uniform, lengthy 12oz roots from our first attempt at growing parsnip in 4 rows across our 1.5m wide NO-dig beds. 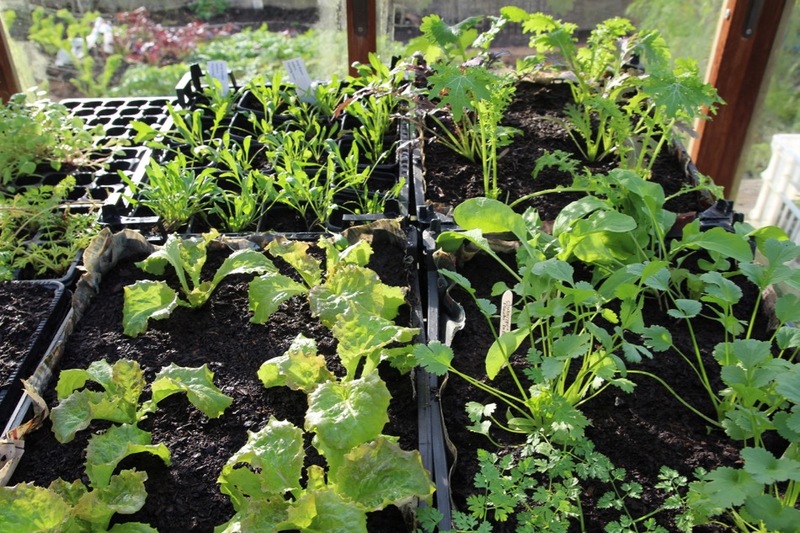 No watering was done after the initial watering over the sown seeds in late March and clearly the roots have matured well in what was a warm, dry summer and very arid first half of autumn. It will be interesting to tot up the harvest weight through the winter from this 2.5sqm area and indeed whether 3 rows rather than four would suffice for a winter of crop. 1. Water the seed row prior to laying the seeds down. 2. Firm down the row after sowing by treading across the bed. 3. Sow at the March full moon, rather than in April. Seeds were from Real Seeds, who seem to supply very good quality products in my experience. Parsnips can feed the world, I am always impressed by their yield. It’s a pity they are less popular than potatoes. Perhaps it just needs some imaginative gourmets to devise greater variety of dishes using parsnip? Surely 6-12 soups could be created? And maybe finding the right herbs and spices will do wonders for its role as a side vegetable? I never knew peppers could be treated as perennials. This past fall, my jalapenos and serranos were producing so well that I hated to pull them up. I even took first place at the County Fair with the serranos. 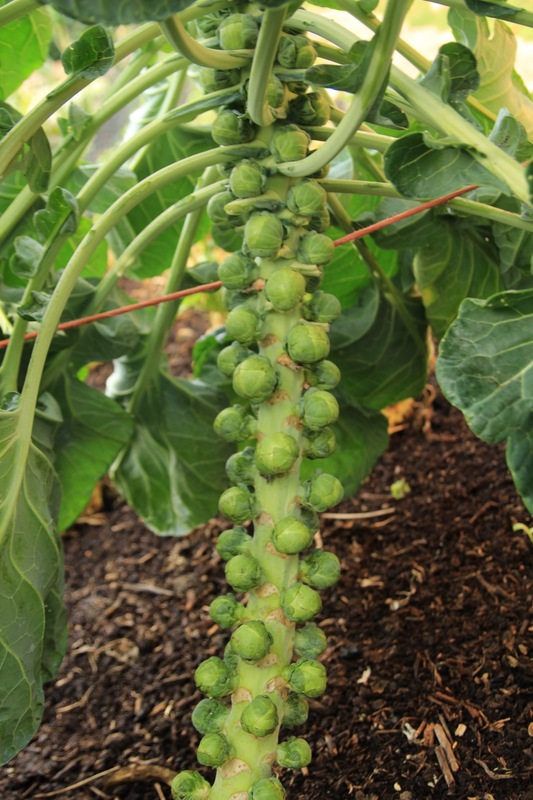 I am now looking forward to pruning and storing them as you do this coming year. Btw, I ordered your diary from Amazon and I’m in the US. Thank you so much!! Can’t wait till it arrives!